The official distributor Syakar Company Pvt. 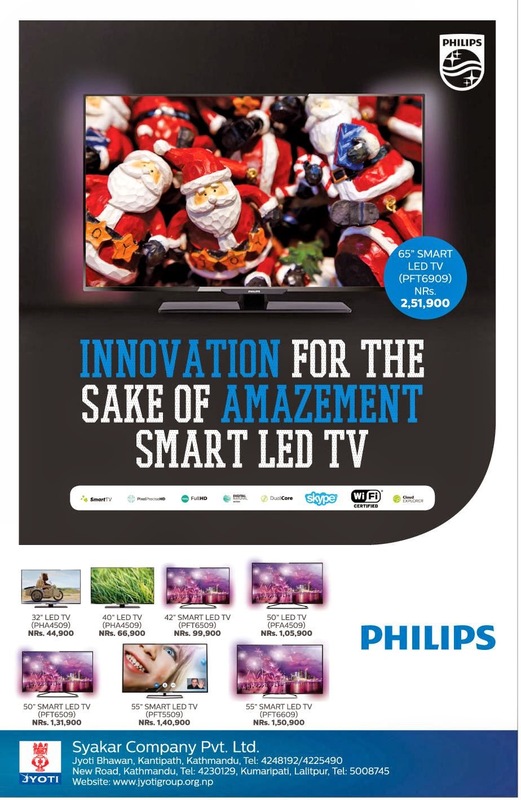 Ltd has introduced Smart LED TV of different inches in Nepal. For more info see below.